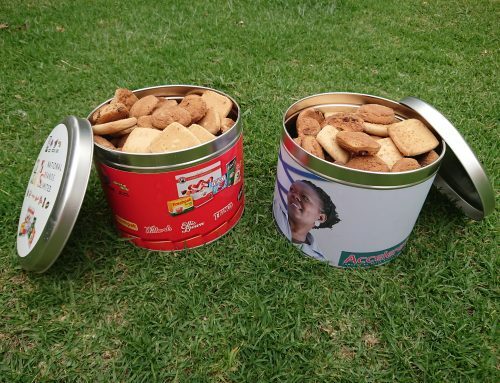 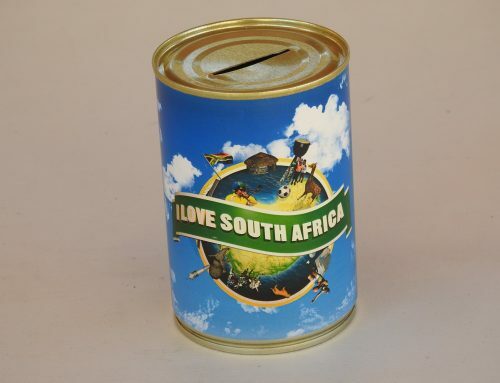 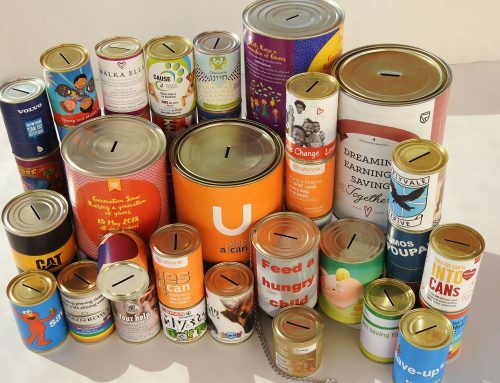 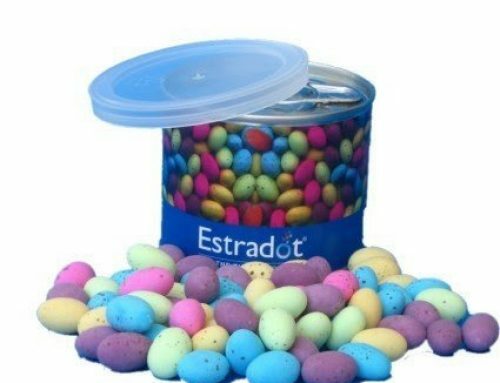 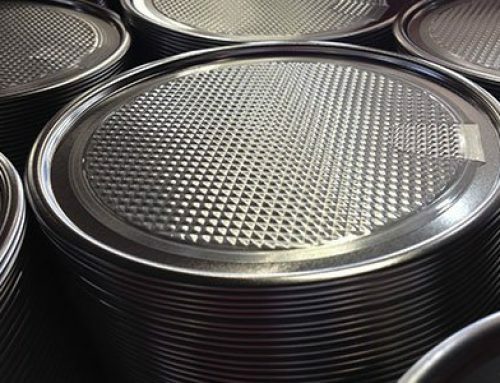 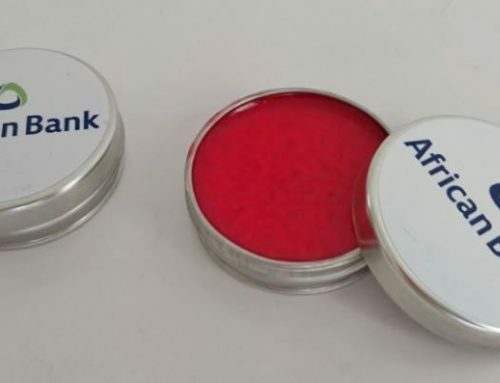 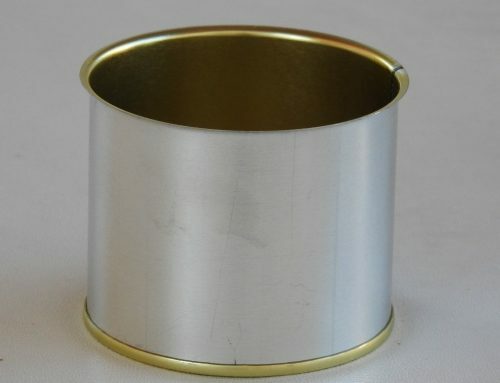 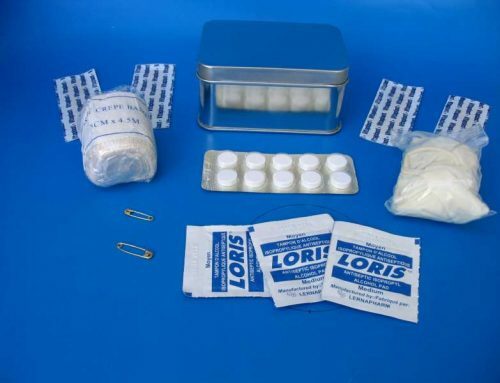 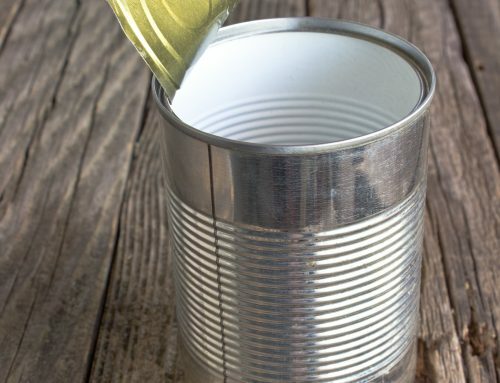 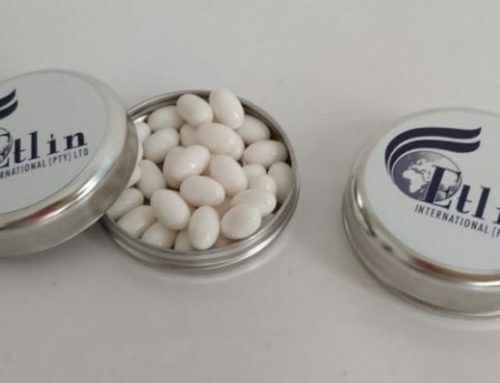 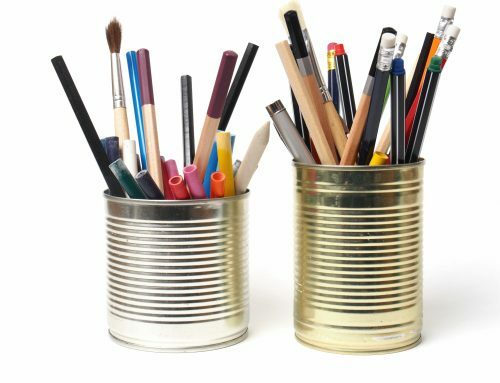 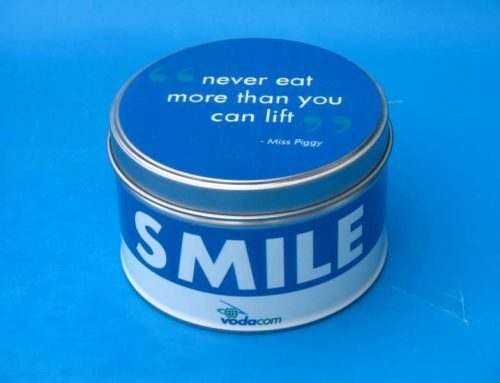 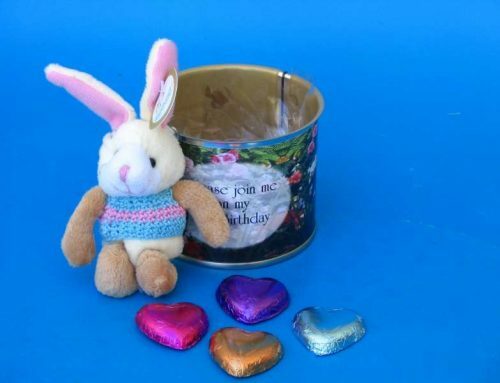 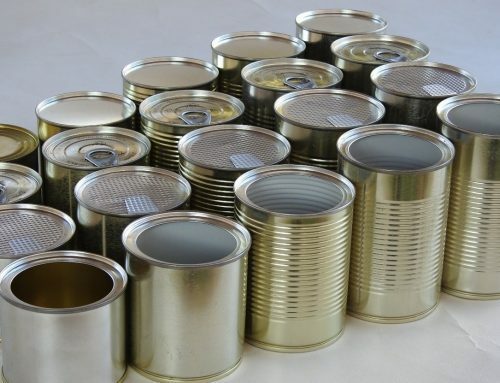 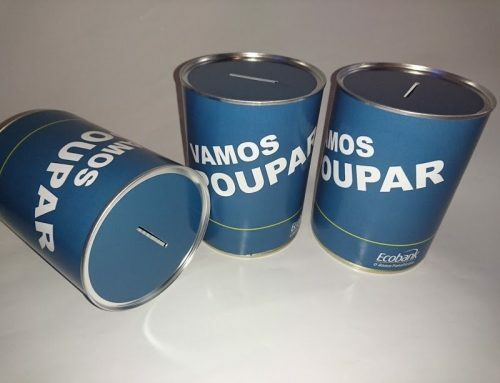 Printed Tin Containers - Can It - Tin Can Manufacturer & Money Box Supplier South Africa - Metal Tins, Food Cans, Promotional Tins, Tin Packaging, Money Boxes, Ointment Tins, Gift Boxes, & More! 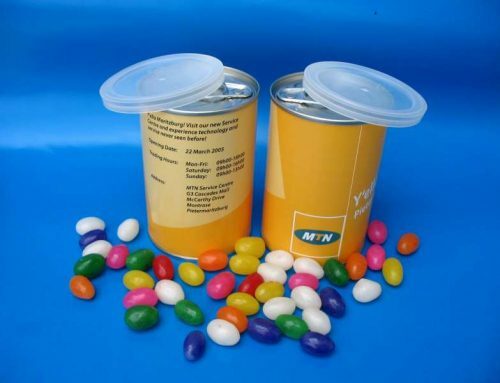 The packaging of your product in printed tin containers and tin boxes is a lasting and important component of your marketing message. 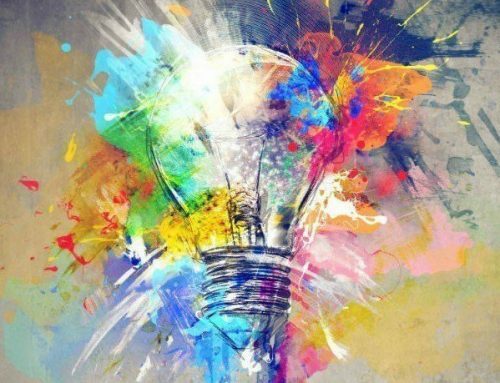 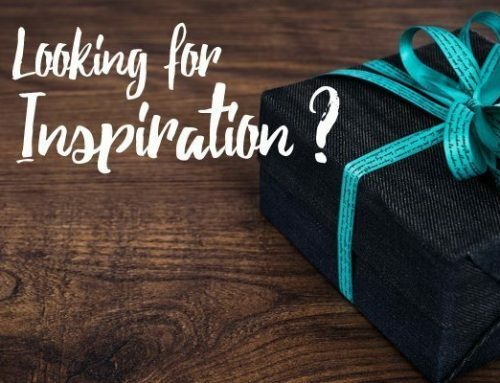 Specialty packaging impacts on the fundamental interaction between your customer and your brand – on the store shelf, where the shape, color and design of your custom printed packaging may determine whether or not the consumer puts your product in their shopping cart. 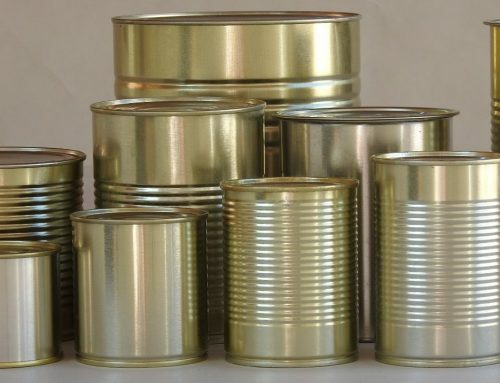 Also consider that printed tins from Can It last for years and neither the gift-giving moment nor your brand will be forgotten any time soon. 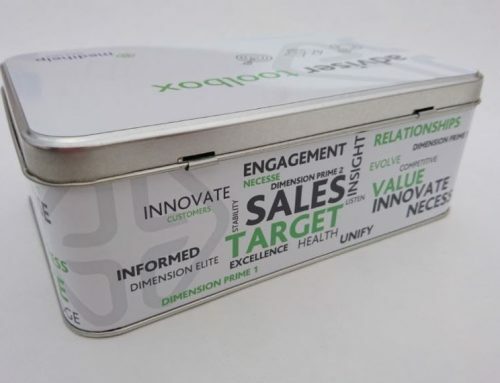 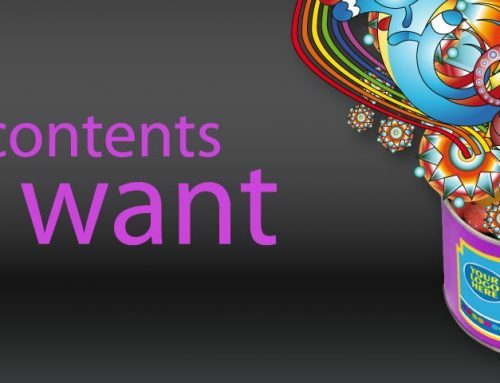 This ‘keep-ability’ and reuse factor follows on from the initial appeal of a good looking tin that helps to give brands the wow factor they need to get noticed, extending the visibility of a product long after it has been bought. 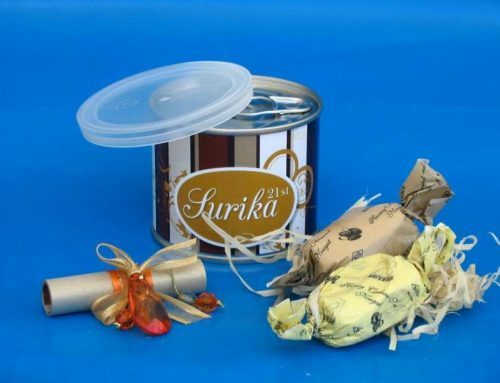 Even the most ornate cardboard package will be discarded once the product inside is used. 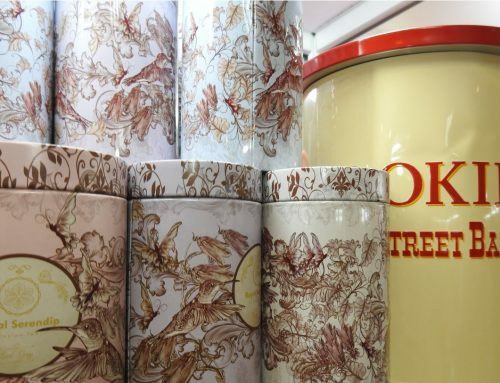 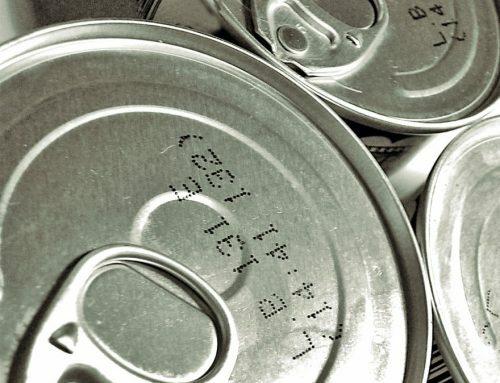 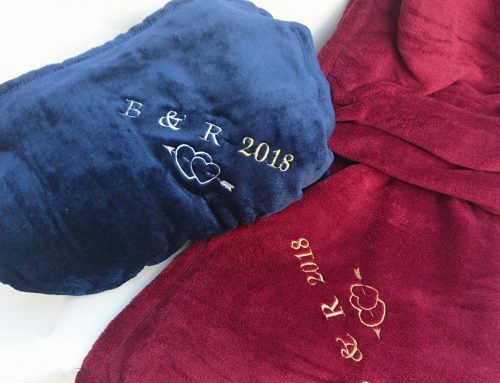 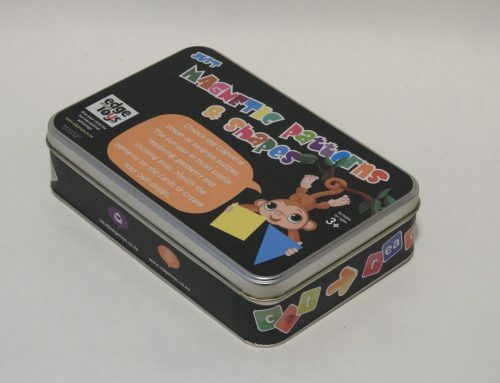 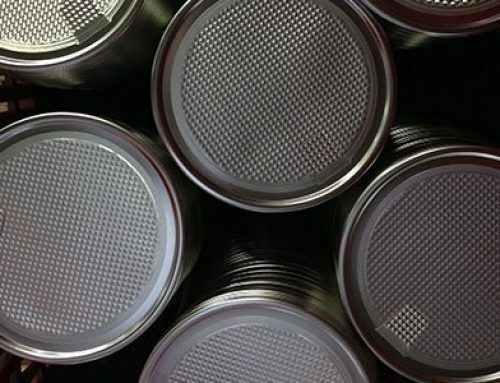 But your printed tin packaging, with your company logo and unique design, will be kept around for years and your printed tin containers will look brand new without any loss in colour years from now. 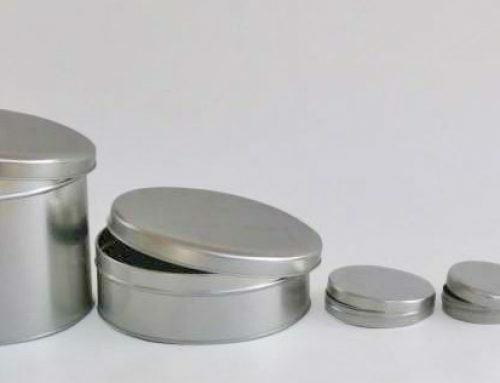 Can It tin boxes are not only very attractive at first sight, but are also likely to become a keepsake or collectible item – or at the very least a storage compartment for what have you!